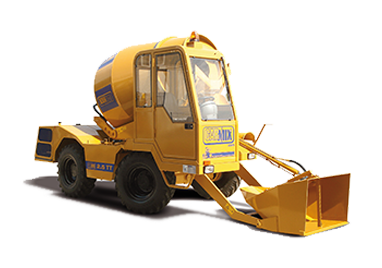 The efficiency of concrete handling and mixing equipment has an effect on the progress of a building project and even the final quality of the project. For this reason it is important to consider services from reputable organizations. 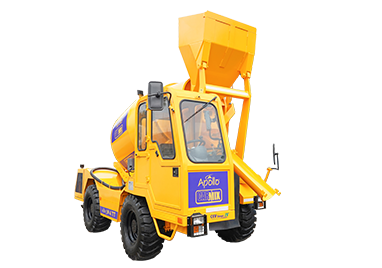 Apollo Infratech Pvt limited is a company that offers wide range concrete equipment for construction purposes. The company has officially formed a joint partnership with Carmix, which is a global supplier of the heavy duty equipment. 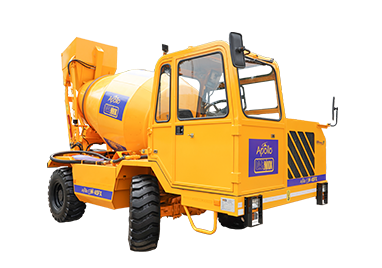 This joint venture now referred to as ACEPL, will see the company expand in production and supply of the highly demanded concrete mixer with a self loader. 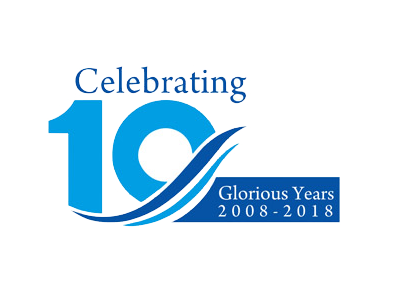 The development of ACEPL has been steady and continuous and the company has built a strong reputation in the field of construction. 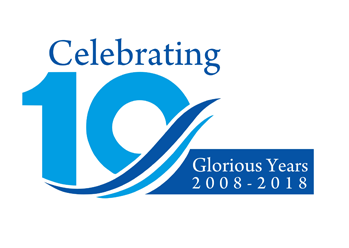 Now with the current joint venture, sales are targeted to go beyond the borders of India to international markets. The self loading mixers come in two sizes I.e., the 25 FX and the 4 TT. The company now has a wider variety including carmix one, carmix 2.5 TT, Carmix 5.5 XL, the Carmix Dumper D6 and Carmix carsilos. 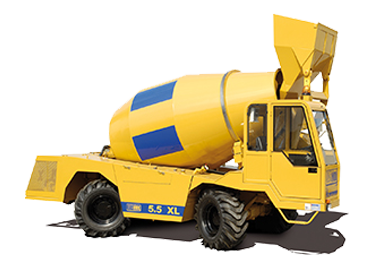 The company is managed by a very competent team who are focused on delivering quality products and concrete mixing equipments that will deliver value to clients. To enhance awareness to contractors and builders, the company undertakes to host various road show events such as the most recent Karnataka event that proved an eye opener for building contractors. 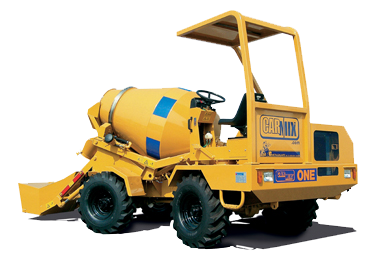 This mixer is equipped with a mechanism that feeds the unmixed materials into the mixer; the 25FX mixer has a capacity of 3450 liters and delivers up to 2.5 m3 of concrete. The equipment has a hydrostatic 4 wheel drive transmission. The engine is water cooled 4 strokes with a turbo charger. 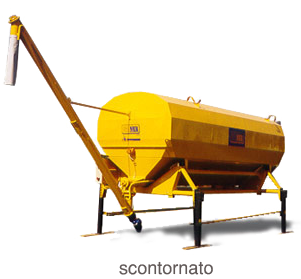 The loading shovel has a capacity of 400 liters and a hydraulic opening gate. 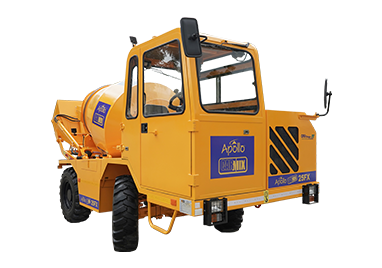 This equipment can have various capacities of up to 4 cubic meters volume thus can cover quite a substantial area of concrete. The operation of the hoper is very user friendly and the design of the equipment allows constant agitation of the concrete. The construction of the equipment allows for durability and delivery of quality mixes all the time. 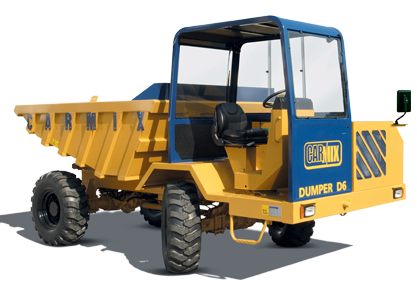 The carmix dumper also available from ACEPL has a load capacity of up to 1362 gallons when properly heaped. Increased load capacity has been enabled by a turbo charged and water cooled engine with a maximum power of up to 80 kw. It is made with Dana spicer axles and front axle steering. For increased grip, the tyres are off road industrial types and have high resistance to wear and tear. The variety of innovative equipments from this company is just great and with the company goals set for better service provision, more new innovations are coming up. To get a better understanding of the operations of the company you can make a call directly or fill in the inquiry form online.